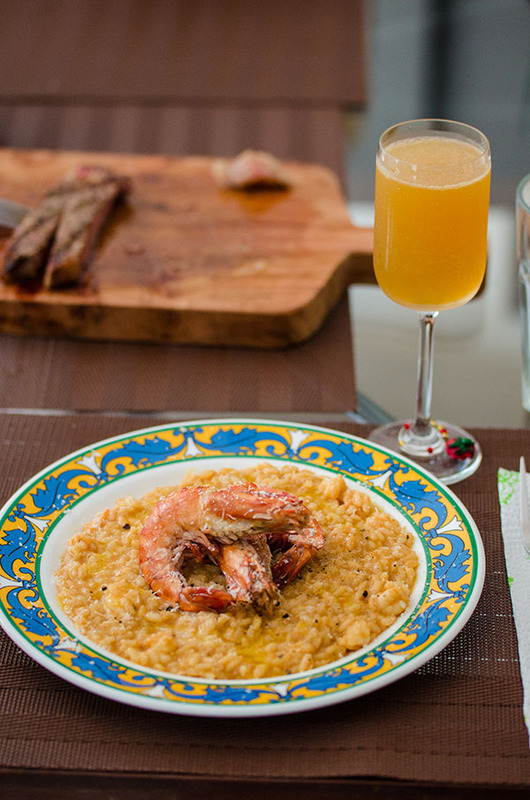 My dad requested for a shrimp risotto for our Father’s Day family lunch. I was more than willing to oblige since this is something that I have done previously and I already have a pretty good idea of how my dad wants his risottos. This time around, I wanted to let the photos do more of the talking for me. I think this is especially useful for risottos and pasta since colour really plays a huge part in the dish and most of the time, I find myself making on the spot adjustments based on how the dish is looking. For the shrimp stock, I fried the shells quickly to cook all the insides of the heads and to get more flavour from them. The cooked shells and heads then went to the blender and was pulsed into a paste then worked through a wire mesh. Add whatever you get from squeezing the cooked shell and head paste through the mesh to some vegetable stock and you’re good to go! I also started the pan off by cooking the shrimp pieces first to get the oil started with a nice and bright orange colour. 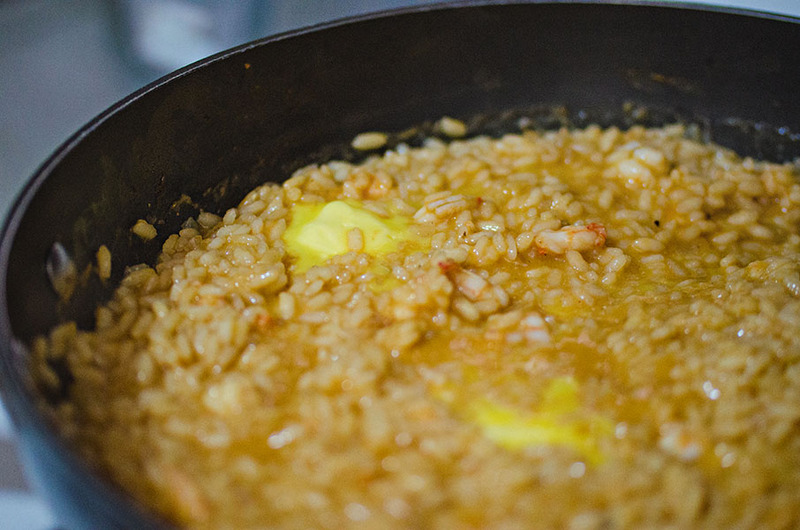 The shrimps were just taken out and the same pan and oil was used to start cooking the risotto! Cook one diced white onion in some olive and butter. 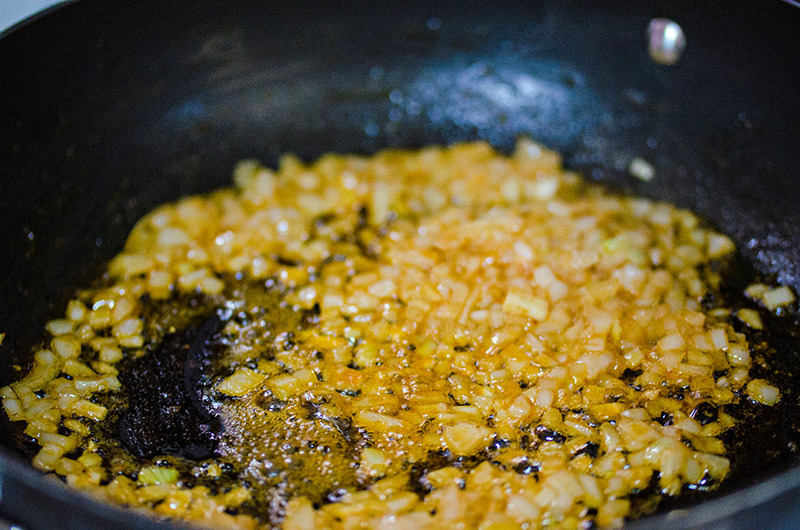 Add in the rice and coat in the onion flavoured oil. 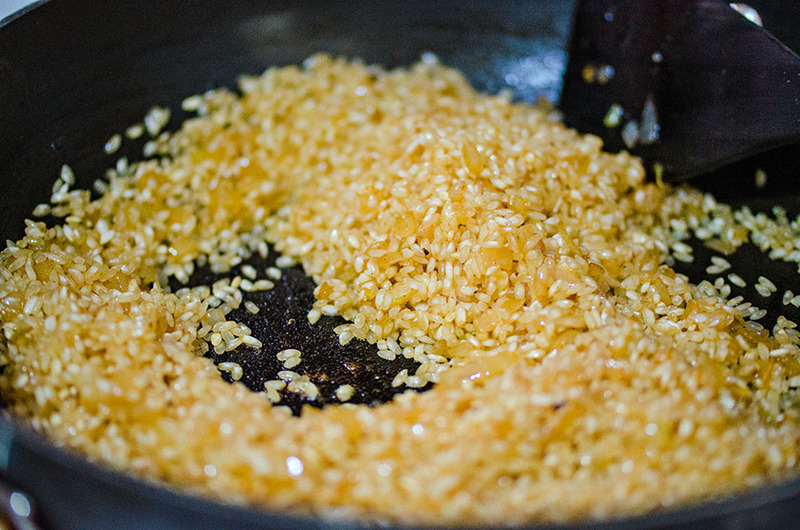 Cook the rice until the outer shell becomes translucent. This step is called “toasting” the rice, if I’m not mistaken. Add in some white wine and once the alcohol burns out, add in the shrimp stock one ladle at a time. 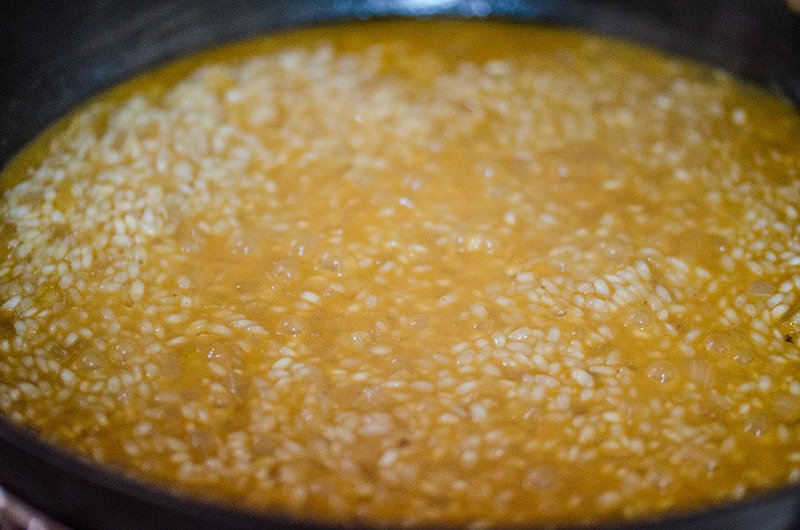 Remember to stir this regularly to make sure that the rice at the bottom of the pan does not burn. 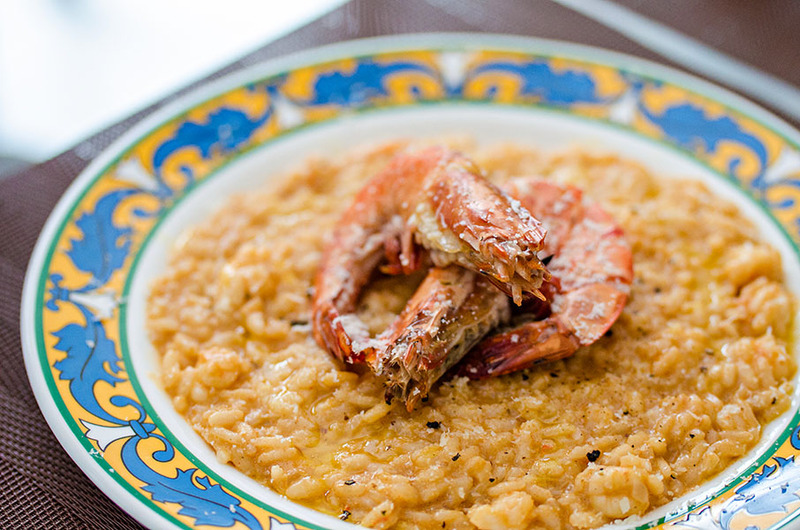 Mix in the panfried shrimp pieces and finish with some butter and freshly grated parmesan. Salt and pepper to taste. The finished product topped with freshly ground black pepper, grated parmesan, browned butter infused with lemon, and two succulent grilled prawns. Mix everything in a shaker to dissolve the sugar. Throw in some ice, give it a good shake, and pour it all in a glass.